The AAA Approved Auto Repair program was established in 1975 to address one of the most frequent consumer complaints: unsatisfactory automobile repairs. The AAA Approved Auto Repair program refers AAA members and other consumers to facilities that meet and maintain high professional standards. 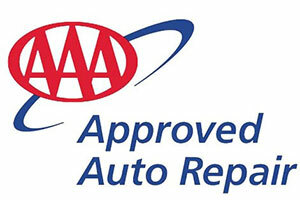 Babcock Auto Care is proud to be a AAA Approved Auto Repair facility. BG is known for high-quality standards in product development, providing numerous drivers all over the world with superior automotive fluid protection designed to keep vehicles moving longer on the roadways. The Lifetime BG Protection Plan covers seven major systems: fuel, engine, transmission, driveling, cooling, power steering and brakes. 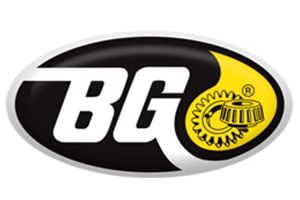 We are proud to partner with BG in offering exceptional fluid maintenance to our customers that is backed by a valuable warranty. Mobil Oil has a great reputation worldwide and is known for high quality and great performance. 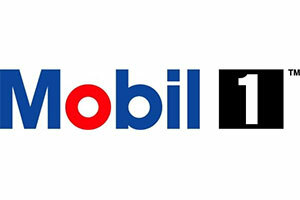 Furthermore, Mobil 1 is the world's leading synthetic motor oil brand. It is recommended by name by more auto manufacturers than any other motor oil brand in the world. It is for these reasons we choose to use Mobil at Babcock Auto Care. It is our desire to provide Southeast MN with top quality auto repairs and maintenance ... Mobil aids us in our endeavor to do so. 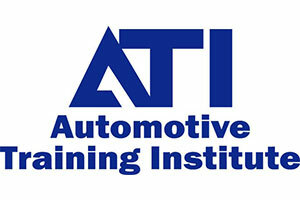 Automotive Training Institute (ATI) is an Automotive management company who has been helping independent repair shops improve their business to better serve their customers and care for their employees. They offer the best coaching and resources available to enable us to successfully build long lasting relationships with our customers and lead our business family. We are proud to be part of this elite group. 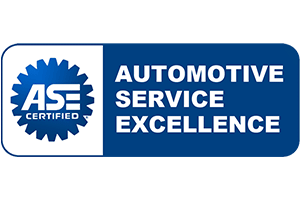 Automotive Service Excellence (ASE) works to improve the quality of vehicle repair and service by testing and certifying automotive professionals. We employ ASE Certified Technicians at Babcock Auto Care. 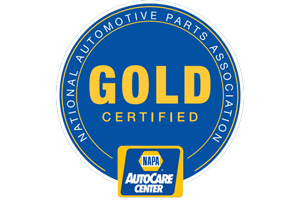 The NAPA AutoCare Council has created a new “premier-tier” within their program called NAPA Gold Certified. This certification is intended to provide a consistent consumer experience, maximize technology leverage and reward our most committed partners - partners are independent repair shops, like Babcock Auto Care who are industry leaders, have a great commitment to excellent customer service, employ ASE Master Certified technicians and have strong ties to their local community. Additionally, Babcock Auto Care partners with Napa in offering a 3 year/36,000 mile Nationwide Warranty for peace of mind for every customer. Rochester Area Chamber of Commerce is one of the biggest in all of Minnesota. The Chamber and its staff provide networking, marketing, public advocacy and educations opportunities to its members. They are community involved and have a great understanding in how to help businesses collaborate to make Rochester a better place to live. They also work diligently to represent the business community on economic and governmental issue. 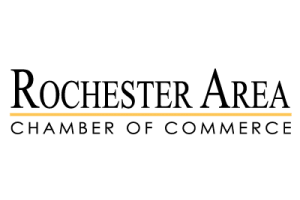 Babcock Auto Care is proud to be a member of the Rochester Area Chamber of Commerce. 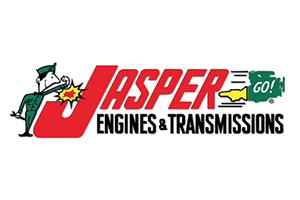 Jasper Engines is the nation's largest remanufacturer of gas and diesel engines and transmissions. Their commitment to quality that is backed by an exceptional warranty of 3 years/36,000 miles are the two main reasons Babcock Auto Care partners with them to offer alternatives to new engine replacement. Jeremy Babcock is a member of the Circle Drive Leader's BNI group. 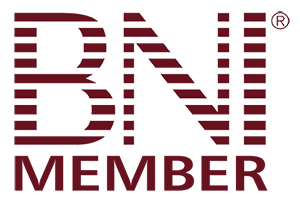 Through weekly meetings and exclusive resources, BNI helps each member build a strong network of business professionals across Rochester, MN and surrounding communities and develop growth as a business owner.